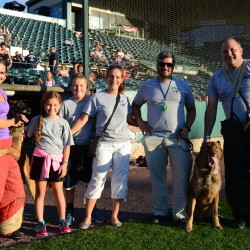 K9CS & the Rock Cats…soon to be Yard Goats! 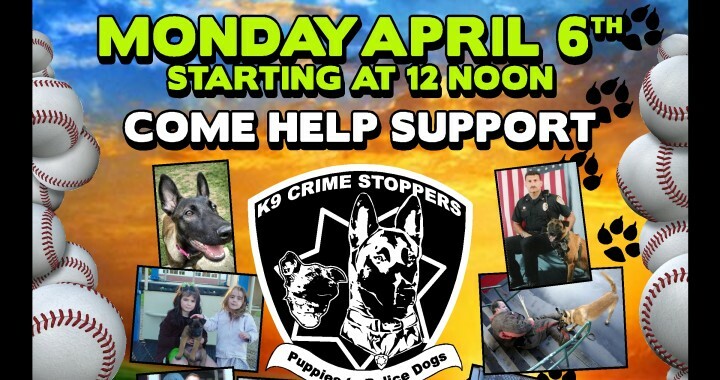 Donate your car and help our Puppies become Police Dogs! 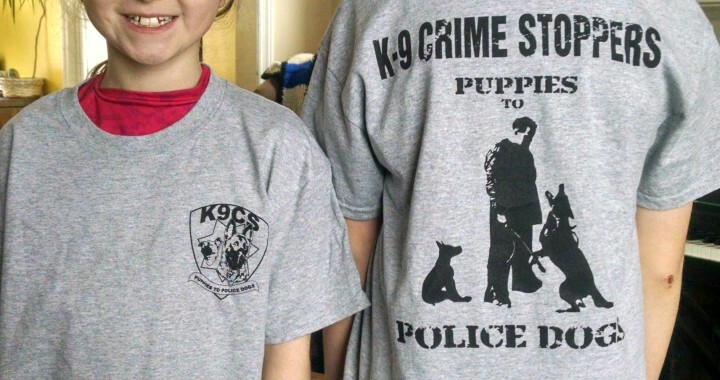 K-9 CRIME STOPPERS t-shirts finally available! 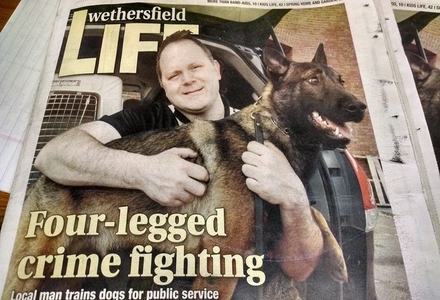 Kick Off the Dog Days of Summer on Baseball’s Opening Day! 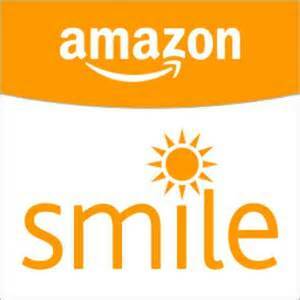 Your shopping can now help raise a K-9 CRIME STOPPER!